Due to this, I haven't really planned any holidays, looked into any get aways or even thought about anything to do with travel this year yet. I have so much I haven't written about from 2015 that I could almost live off the memories of them instead; but I won't, because that'd be boring. What we did do though is buy a chalet in the little seaside town of Mablethorpe (long with my mum) in 2015. It is half way between Reading, where we live, and Filey, where I grew up and my mum lives and only an hour or so from my Dad too. So perfect for family get togethers. 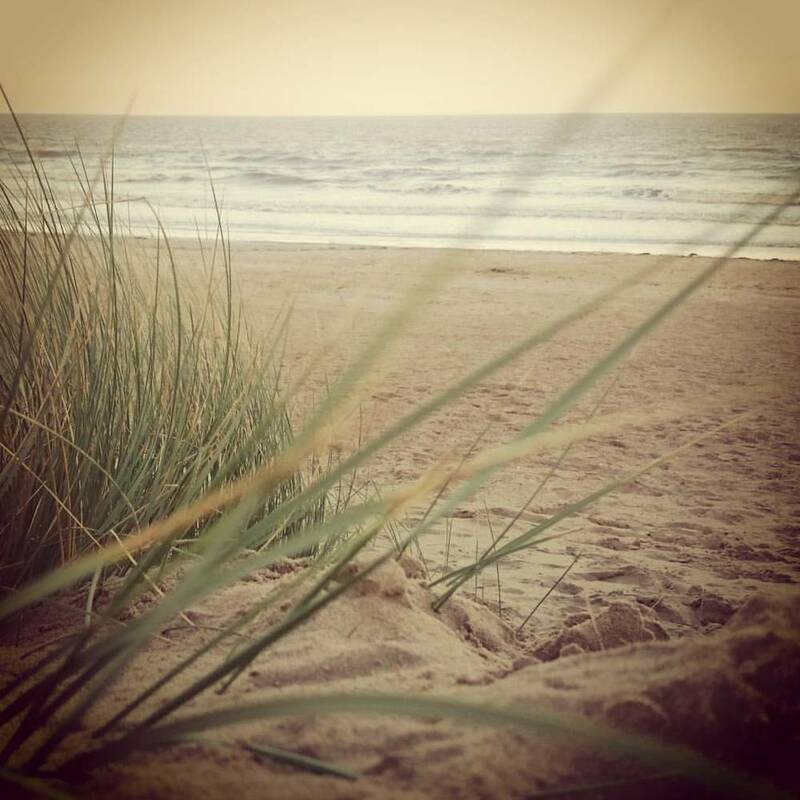 It is in a small holiday park close to the sea front on the beautiful sandy coastline of Lincolnshire. It sleeps 4 (5 including the sofa & 6 once we redecorate). There is lots to do in the area, parks, sand trains, seal sanctuary etc etc. We have lot's to do to make it into a cool little get away but we are looking forward to it being Aliced and the interior (and exterior) a little more up to date. We have been up a few times now and I am a little in love with the place already. It's the perfect get away for a family like ours. It is dog friendly too so Leonard gets a holiday as well. I'm excited. Once we get it up to date and a little prettier, I'll let others go and play in it. For now, it's our little project and you know how much I love a project. Bring it on, Mablethorpe won't know what's hit it.